With the breakfast plus, you can have a hearty breakfast, sit back and relax in the afternoon with coffee and cake, and spontaneously decide every day what you want to eat. Let us spoil you! During a holiday in the Alps, the rustic feel of the hut can not be missed. 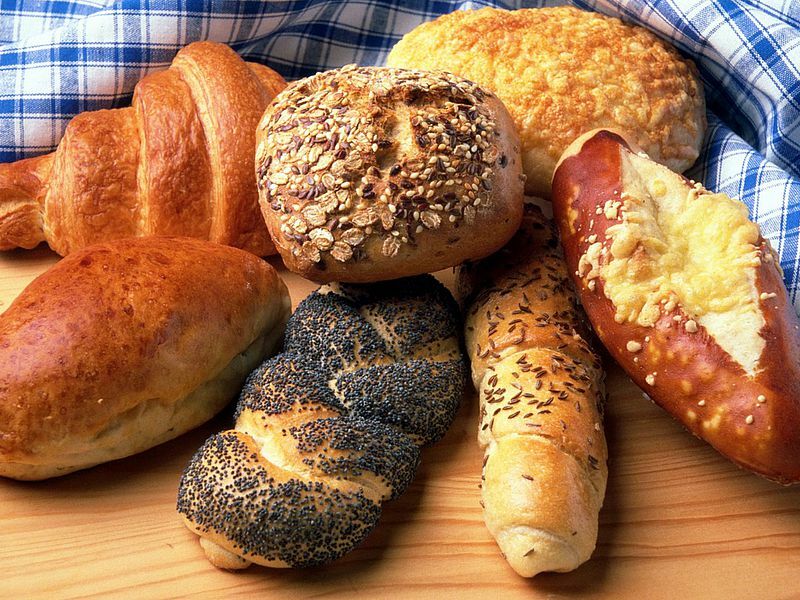 In our Zirbenstube we serve a varied breakfast with regional products. 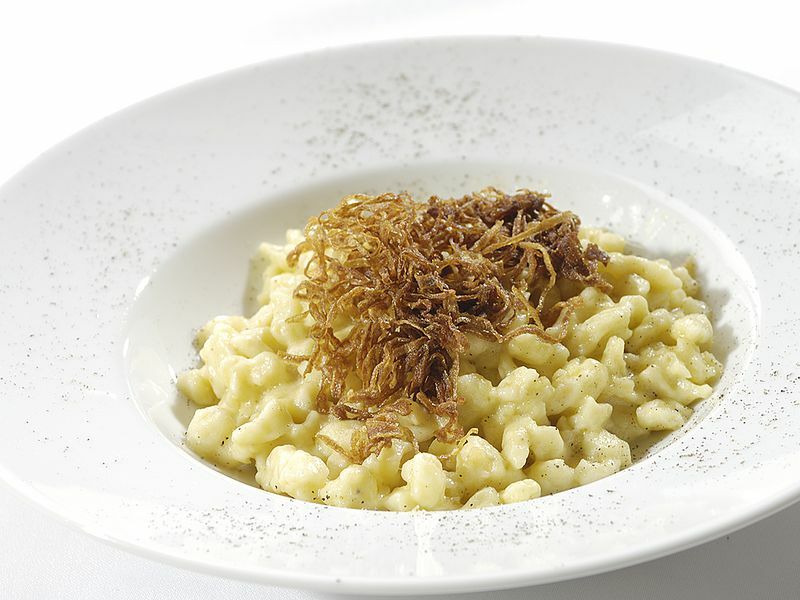 Choose from different, freshly prepared egg dishes and taste the Montafon cheese variety. In the winter you can stop for coffee and cake in the afternoon - our delicious desserts are all homemade. You want to experience the Montafon in its entire culinary range? Then our breakfast plus concept is just the thing for you! Every day you can decide where you are going to eat. For example, the 5-course Bio-Vital menu in our Saladina sister farm just ten meters away, or in the rustic old mill or in one of the many other Gaschurns restaurants. We would be glad to advise you and book the best tables available.